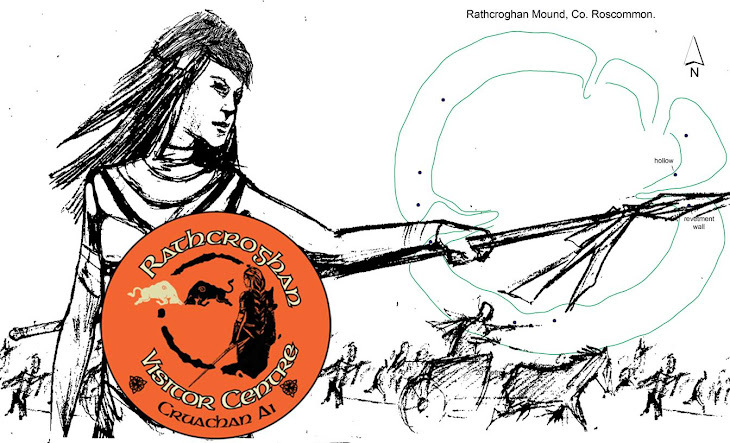 Rathcroghan Visitor Centre, Cruachan Aí: Postal Packs Special Offers! 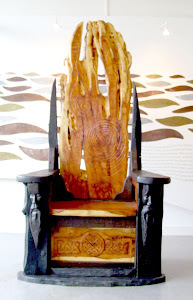 "Rathcroghan and Carnfree, Celtic Royal Sites in Roscommon". A5 size, 40 page book by Michael Herity, beautifully illustrated with maps and photographs throughout. ~ "Rathcroghan: Archaeological and Geophysical survey in a Ritual Landscape". Large, Hardback book by Prof. John Waddell, Joseph Fenwick, and Kevin Barton, released June 2009 - beautifully illustrated with maps and photographs throughout.